This VCD is a guide to hold the hand of your toddler while they are taking the delicate step towards education, knowledge, language and learning. It is very important to have strong basics and fundamentals n order to excel in the language and education. 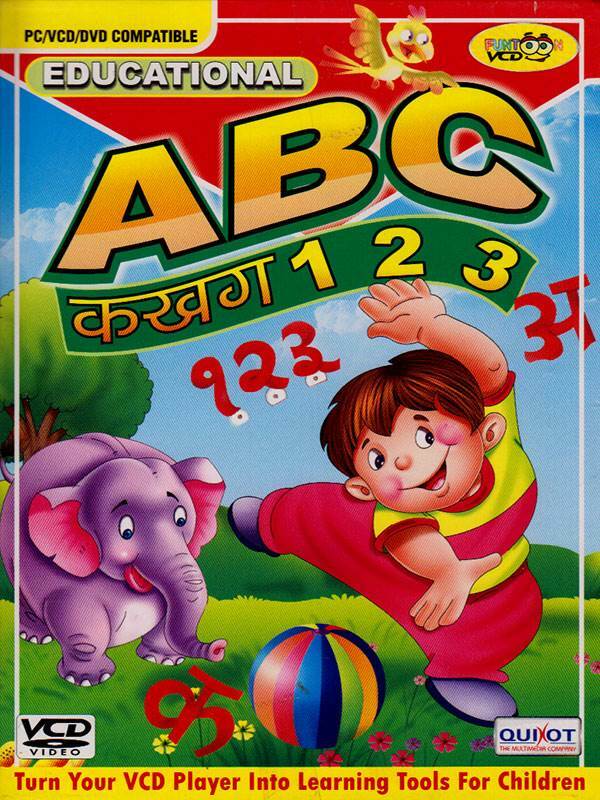 This VCD is a unique compilation of Alphabets, Varnamala and numbers with beautiful pictures, animation and interest catching music which will make learning a joy ride for your kid.